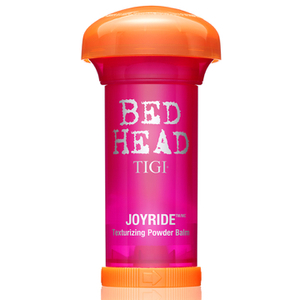 The Bed Head Collection by TIGI is a haircare and styling range instilled with attitude and character for the 21st century woman. 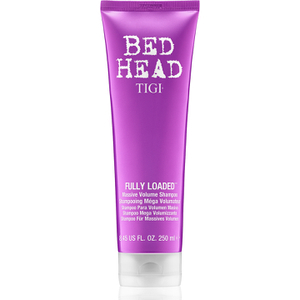 Inspired by a strong new rebellious '00s vibe, the TIGI Bed Head haircare range helps you create structured fringes and controlled shapes for strong looks that are totally new and functional, and very urban. 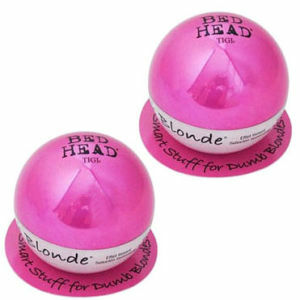 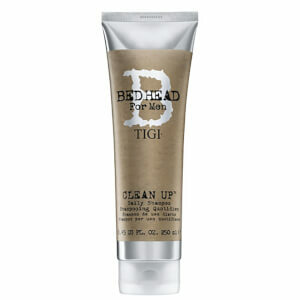 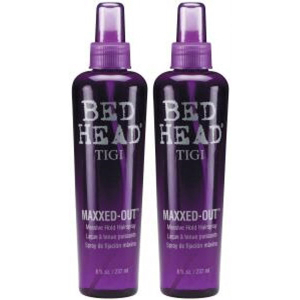 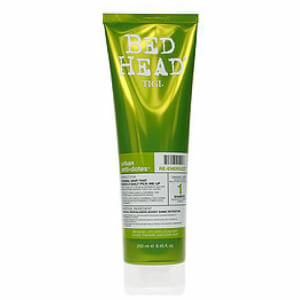 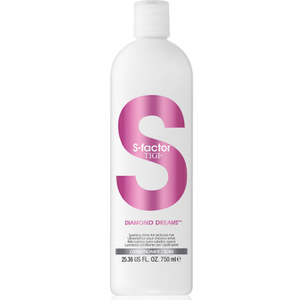 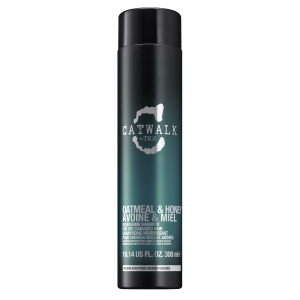 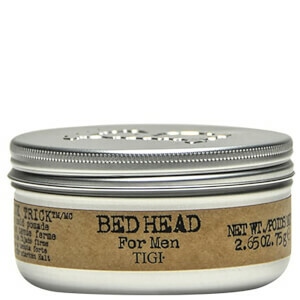 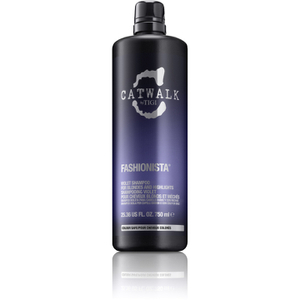 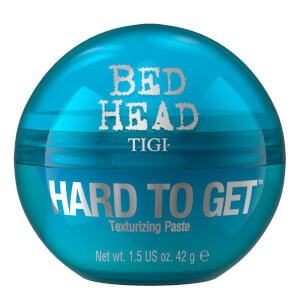 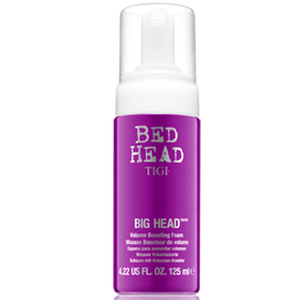 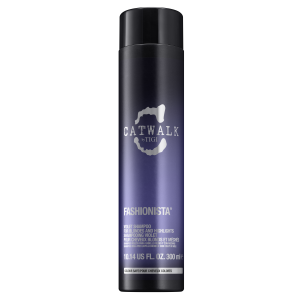 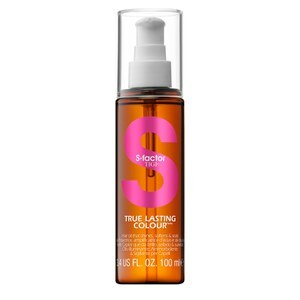 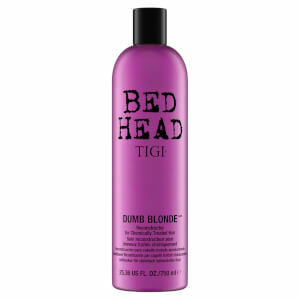 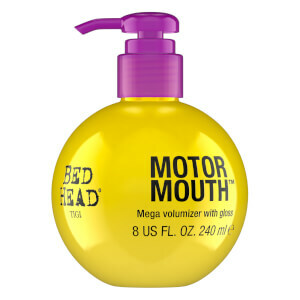 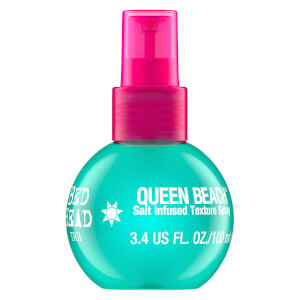 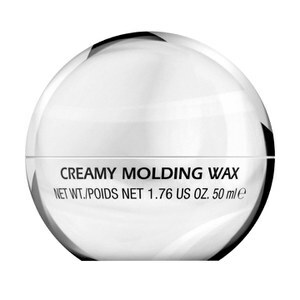 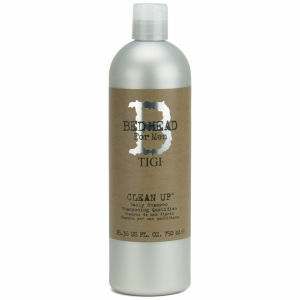 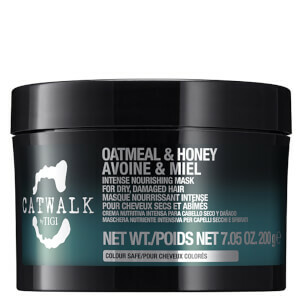 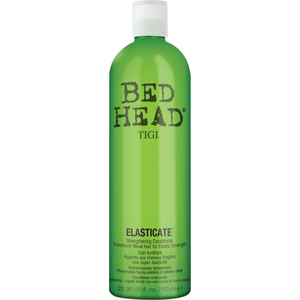 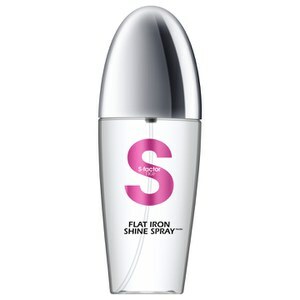 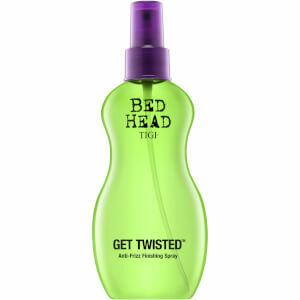 Bed Head products add textured, shape, and definition to your look to give a desired—whether matte or glossy—finish. 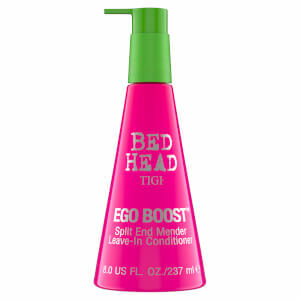 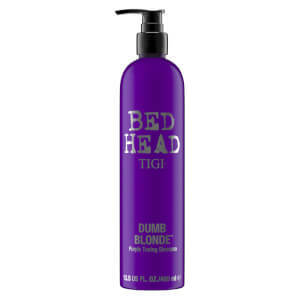 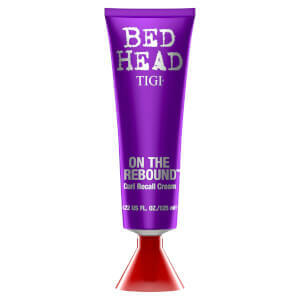 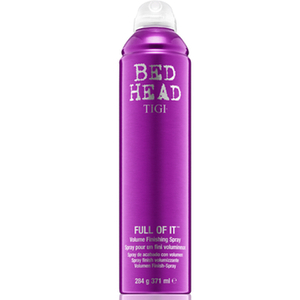 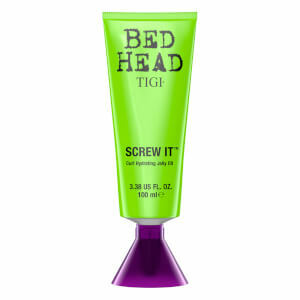 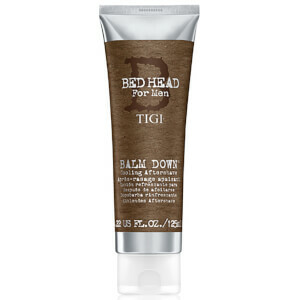 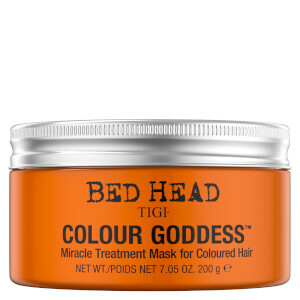 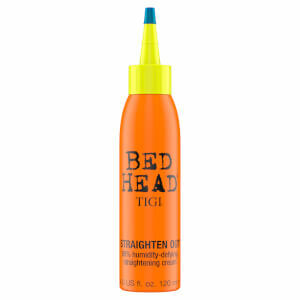 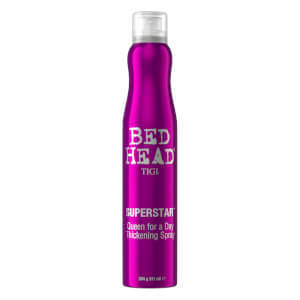 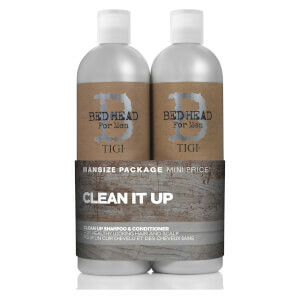 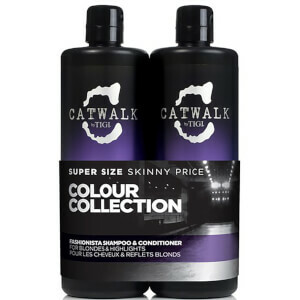 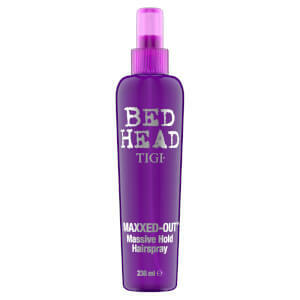 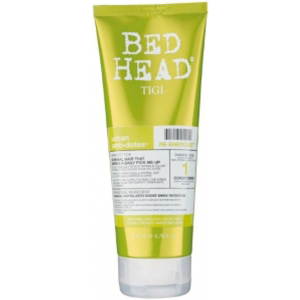 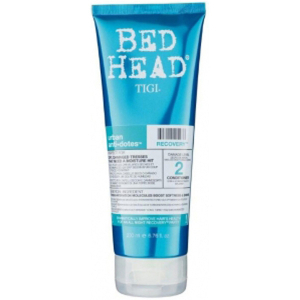 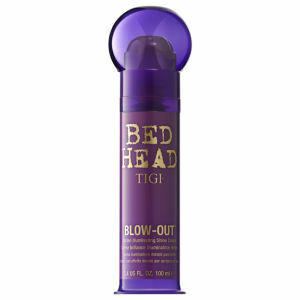 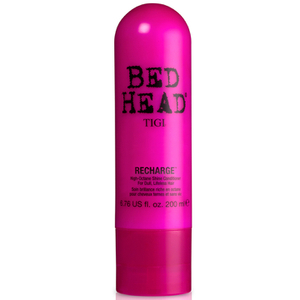 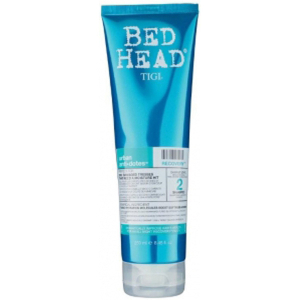 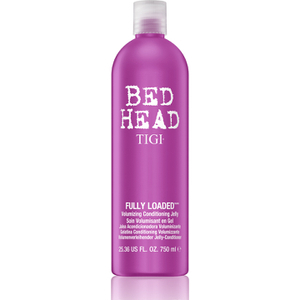 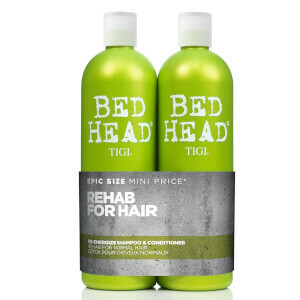 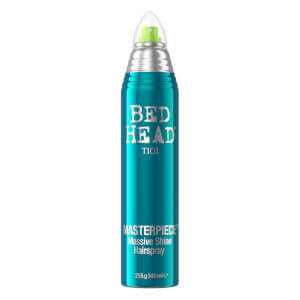 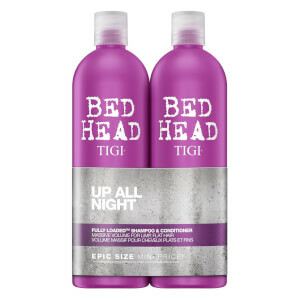 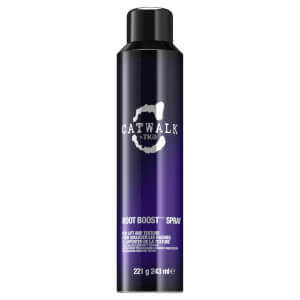 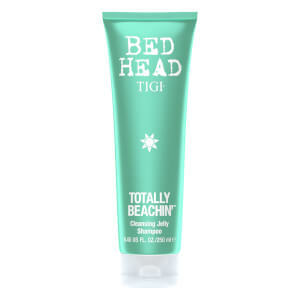 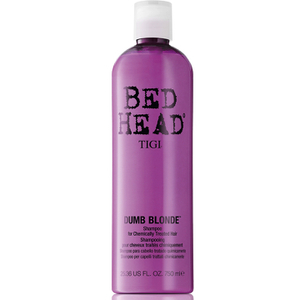 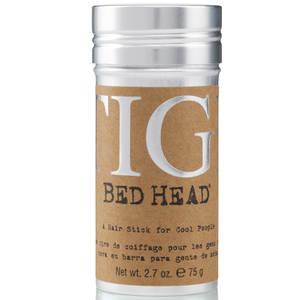 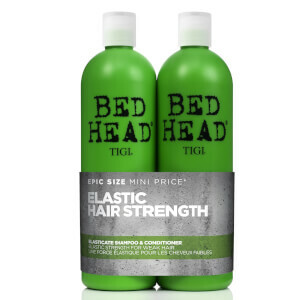 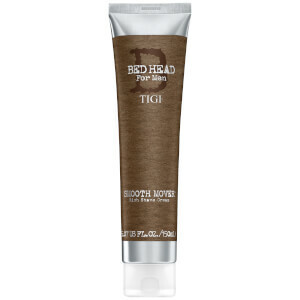 Shop the new Bed Head by TIGI collection online at The Hut with free UK delivery available when you spend £30.